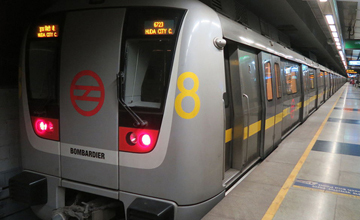 The Delhi Metro has been ranked second among 18 international metro systems in terms of overall customer satisfaction in an online customer survey. 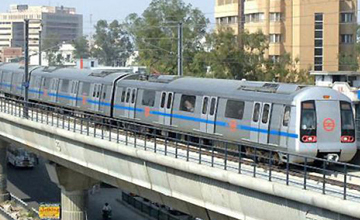 It is also the world’s 13th largest metro system in terms of length and 12th largest in terms of the number of stations. 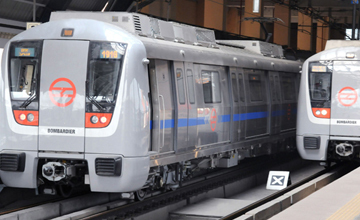 The Delhi Metro was planned to be built in phases spread over approximately 20 years, each phase with a target of five years and the end of a phase marking the beginning of another. 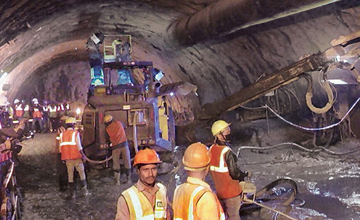 Phase-I involved construction of an 11.1 km underground rail line. 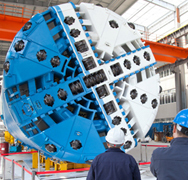 The contract was awarded in two parts: MC1A (4.5 km long 4 stations) and MC1B (6.6 km long, 6 stations) corridors. Compression load cells for struts, compression load cell for pile testing, center hole load cell for anchors. 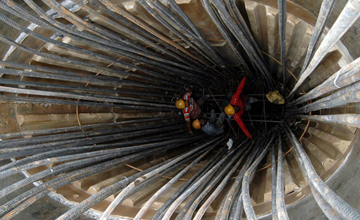 Strain gages (spot weldable) for strut monitoring, strain gages (arc weldable) for pile testing and diaphragm walls. 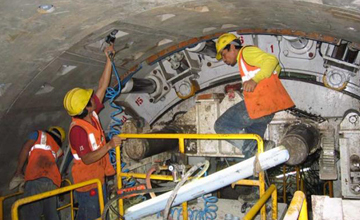 Automatic data acquisition system as well as portable readout units. 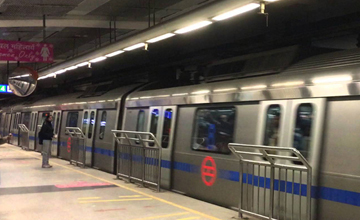 Based on the successful execution of Phase I of Delhi Metro, Encardio-rite was entrusted with the monitoring work for Phase II as well. 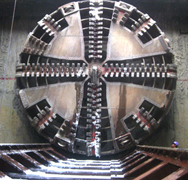 The scope of work included supply, installation, monitoring and data analysis with reporting for geotechnical instruments. The team, for the buildings within zone of influence, also executed the pre and post construction building condition survey. 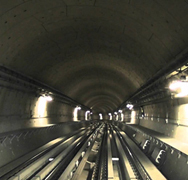 Phase II comprised of an underground corridor that ran about 36 km long with 20 underground stations. The instruments used were the same as that of Phase I. 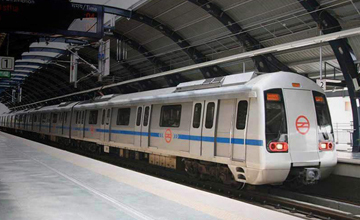 Once again Encardio-rite was entrusted with the monitoring work for Delhi Metro’s Phase III. 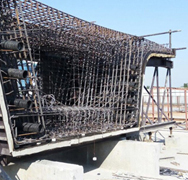 The scope of work included supply, installation, monitoring and data analysis with reporting for geotechnical instruments and the pre/post construction building condition survey. Instruments used were almost the same as those used in Phase I and II. 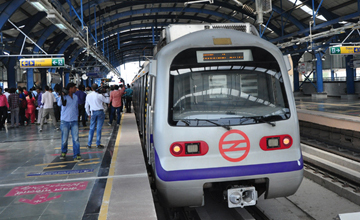 Online monitoring was executed successfully, wherein a web based data management system provided the data in near real time for the stakeholder.